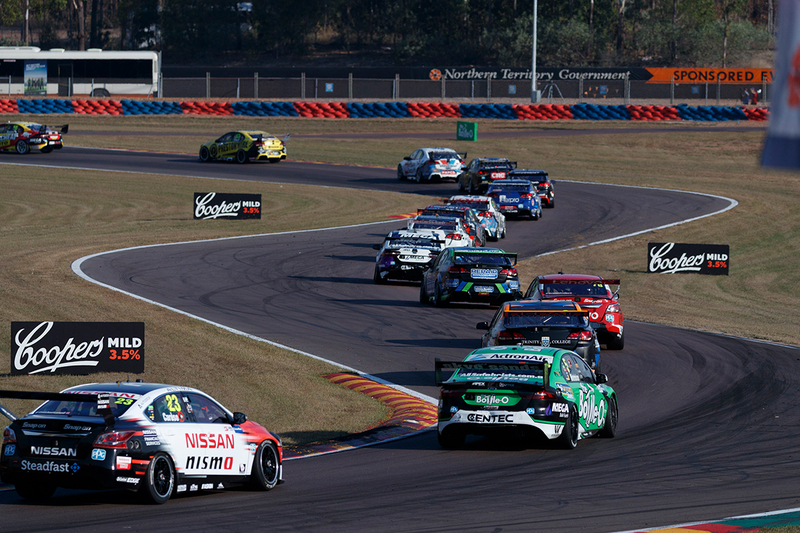 The Supercars field will grow by one at next month’s CrownBet Darwin Triple Crown, with Brad Jones Racing to field Macauley Jones as a wildcard. 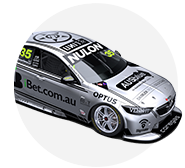 Dunlop Super2 Series driver Jones will be the first driver in 2018 to run as a wildcard, with Hidden Valley the second of four tracks where scope exists. Winton was the first, while Queensland Raceway and the Tailem Bend are the others, Jones also targeting a run at the new South Australian circuit. 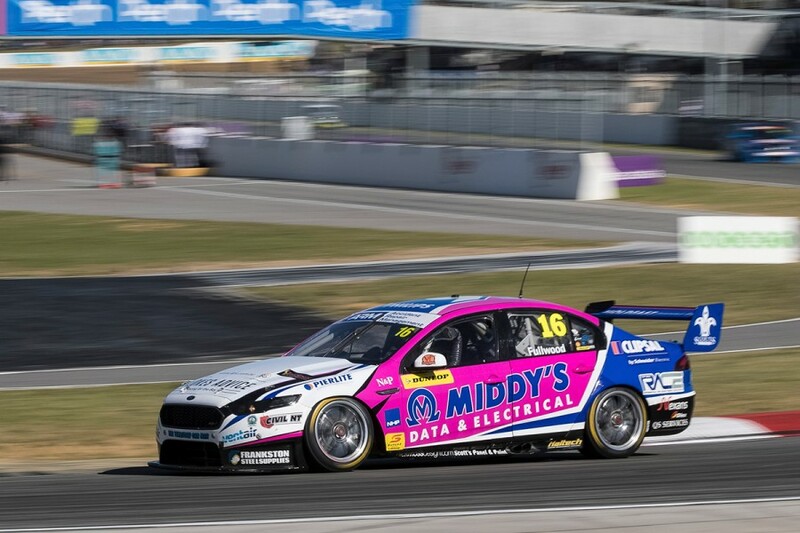 Jones ran as a wildcard at Winton and Hidden Valley last year, finishing 24th on each day at the Top End, and is running fourth in Super2 this year. He will drive Tim Slade’s 2016 and ’17 BJR Commodore converted to ZB specification as #4, with Wally Storey shifted from Tim Blanchard’s entry to engineer Jones. 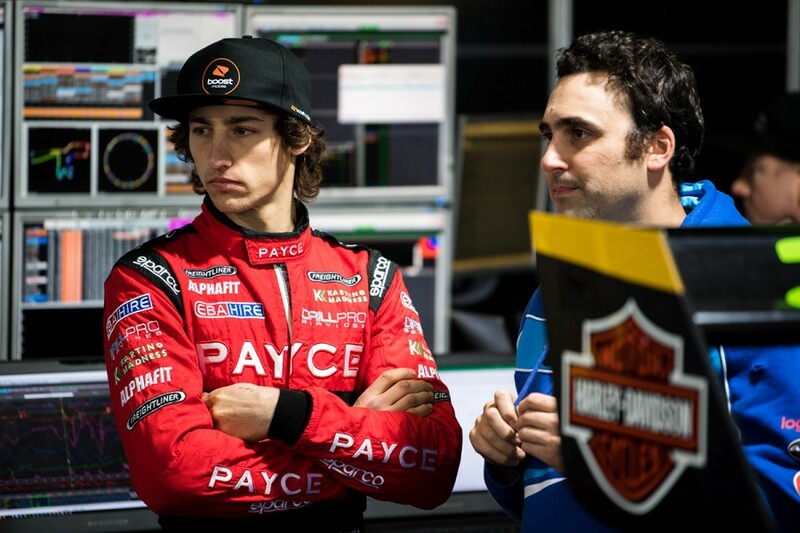 “I’ll approach the 2018 wildcard events a little bit differently to how I did last year,” Jones, who will team up with Nick Percat in the PIRTEK Enduro Cup again, said. “The 2017 wildcard events all happened so quickly, it was a bit of a blur. I really want to let this experience sink in a little more. 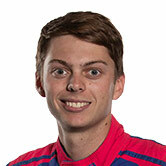 “Having the track experience at Darwin is good, so I’ll take what I learned last year into this year. I’m really looking forward to getting back to the top end. “Getting the #4 ZB Commodore ready is a big job for the team. We wanted the car done earlier than this, but it’s been tough, the Supercars calendar is packed so you get back from one event, get ready and go again. Jones completed a test at Winton on Tuesday in Slade’s current Freightliner Commodore with his crew, after the weekend’s SuperSprint. “Tuesday’s test day was really valuable for the wildcard team and I,” he said. “We got a lot of procedural things done including plenty of pitstop practice. “I got to learn about a few of the differences between the VF and ZB Commodore and get reacquainted with the Dunlop SuperSoft tyre. “Being the only car on a cold track means you don’t get the best gauge of how you’re really going, but I feel like we did reasonably well. Jones will be the only extra runner in Hidden Valley, with Matt Stone Racing opting against adding a second car for its Super2 driver Bryce Fullwood. 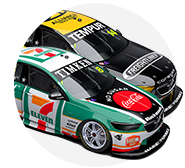 MSR has switched to a pair of ex-DJR Team Penske Falcons and stepped up to the main game this year with rookie Todd Hazelwood, who sits 23rd in the points. A Darwin wildcard would have come on home soil for Fullwood but team owner Matt Stone says a decision has been made to focus on Hazelwood. In the sister Falcon to Hazelwood’s Fullwood is 13th in the Super2 points, having had a tough start with the team. “It was something we definitely spoke about at the start of the year,” Stone told Supercars.com. 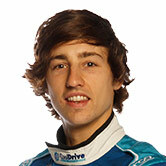 “But we probably just haven’t got our performance both in his Super2 car and in the main game under control. Fullwood sampled Hazelwood’s Bigmate Racing Falcon in last Friday’s additional-driver session at Winton, and is expected to co-drive the car in the PIRTEK Enduro Cup.